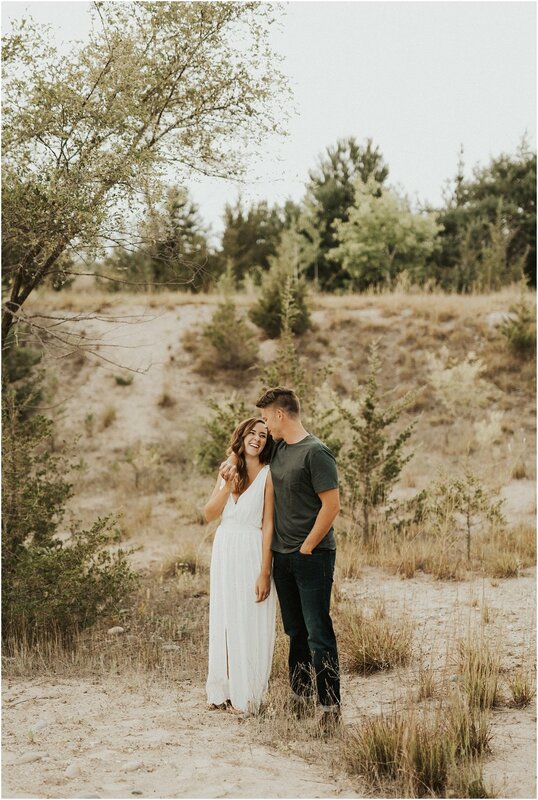 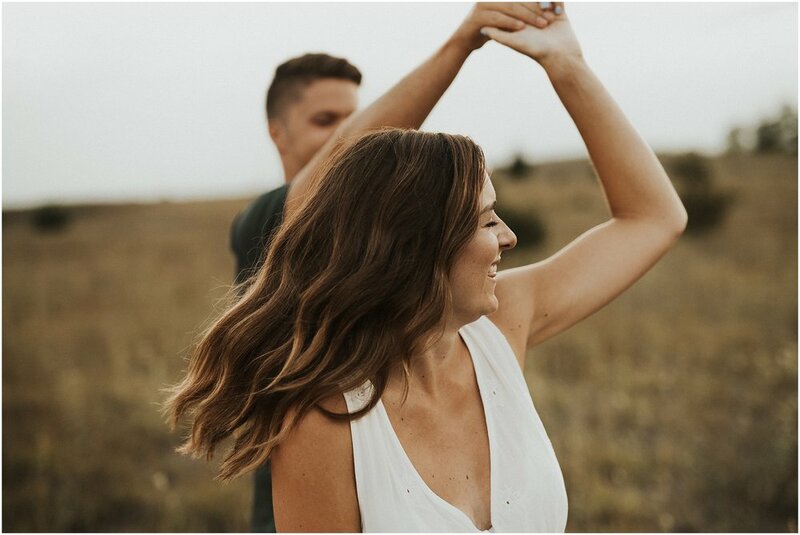 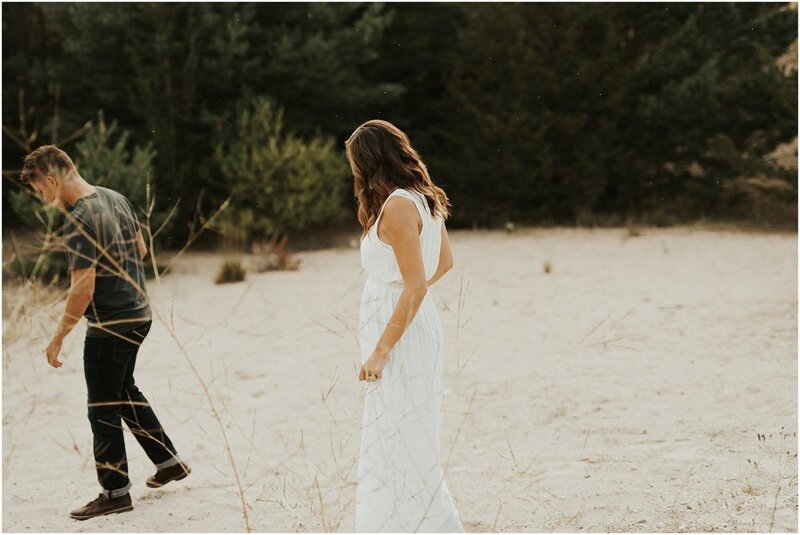 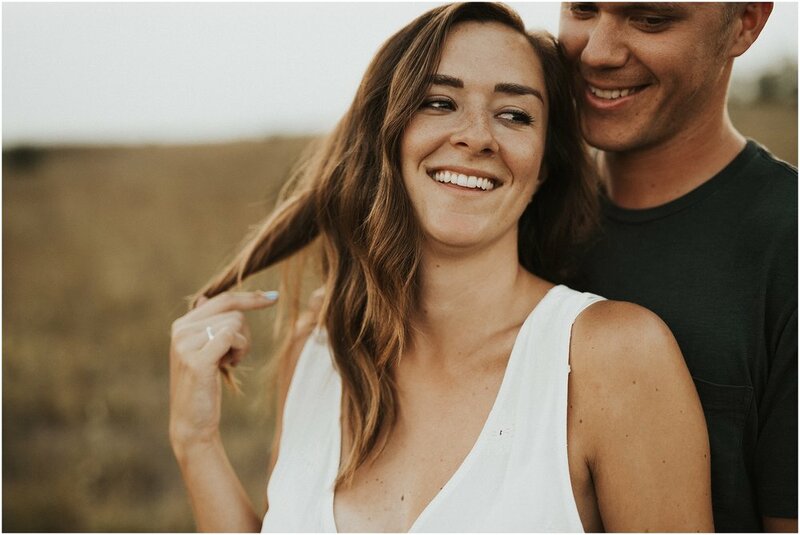 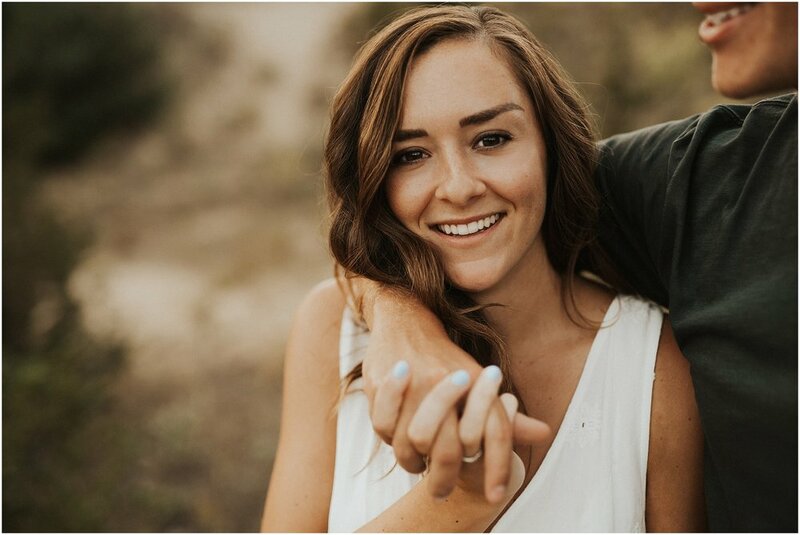 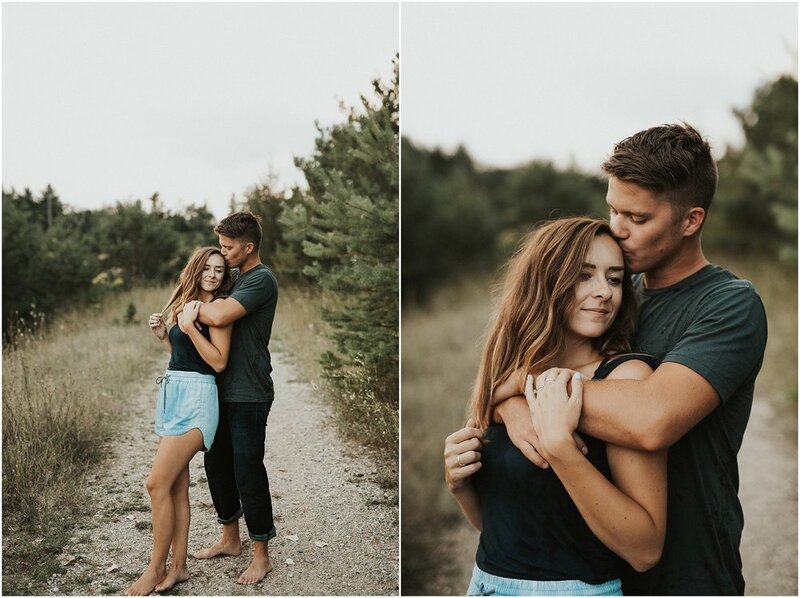 when I sat down with these two before they booked with me, i left the consult and texted my boyfriend "oh my god i hope this couple books with me because they're the cutest people..."
Tara + Zach met at the school they teach at. 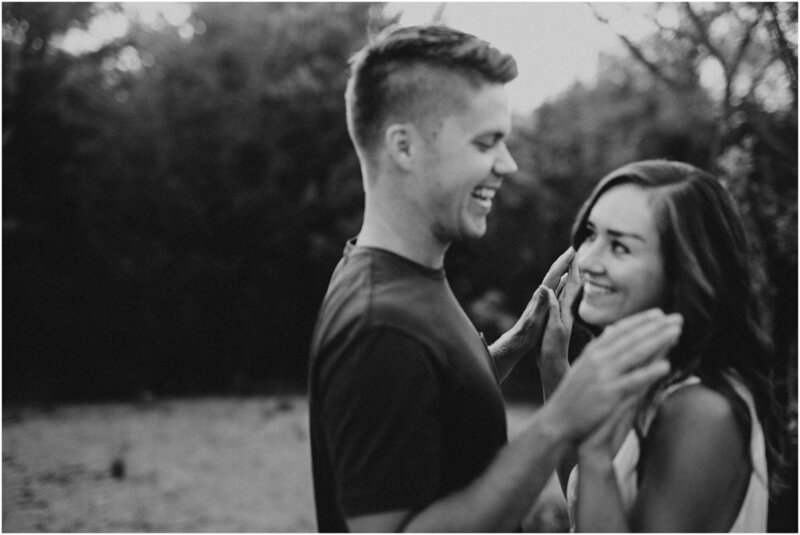 (i know, how freaking cute) they teach 5th and 6th graders and they're the sweetest people to be around. 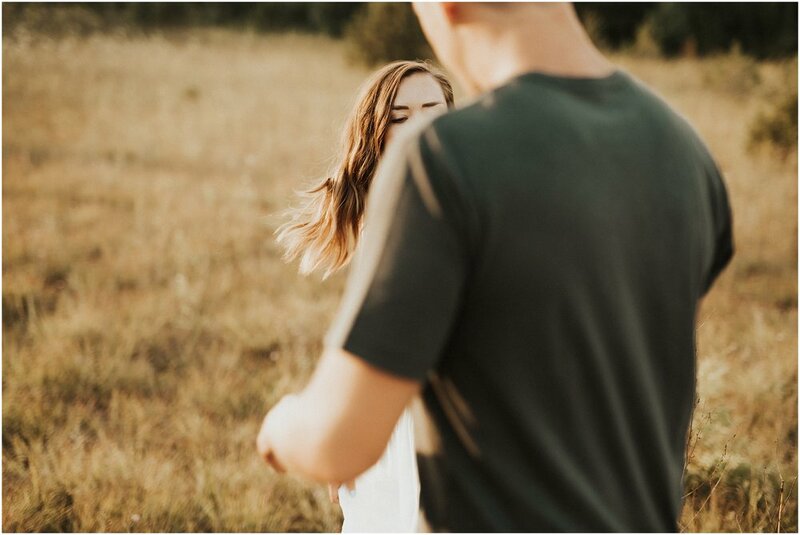 for their engagement shoot I photographed a mixture of playful and romantic bc that's who they are as a couple and it made so much sense. 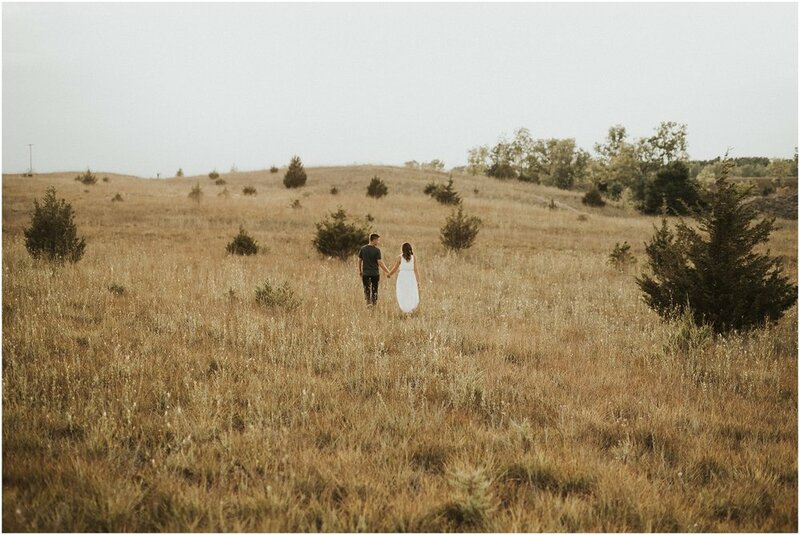 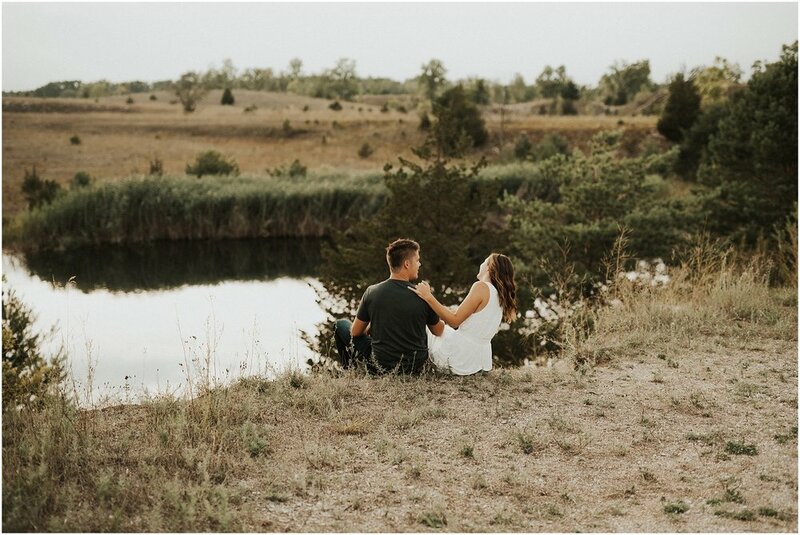 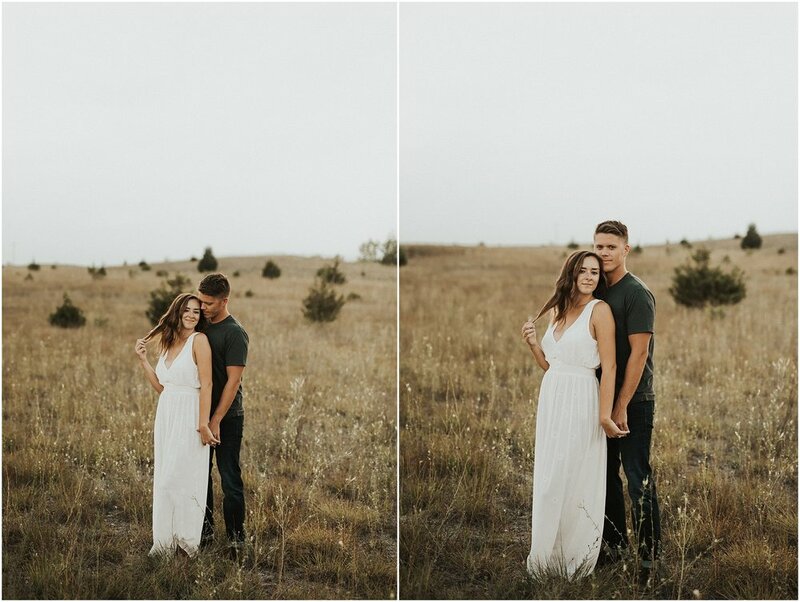 i had so much fun shooting these and it was so hard to pick images to edit, so i just edited basically all of them ;) I can't wait to shoot their wedding next year, it's going to be absolutely beautiful. 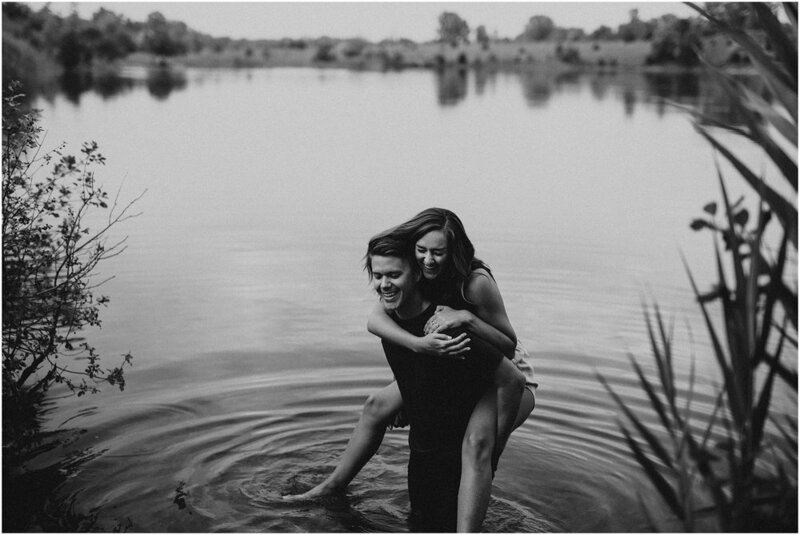 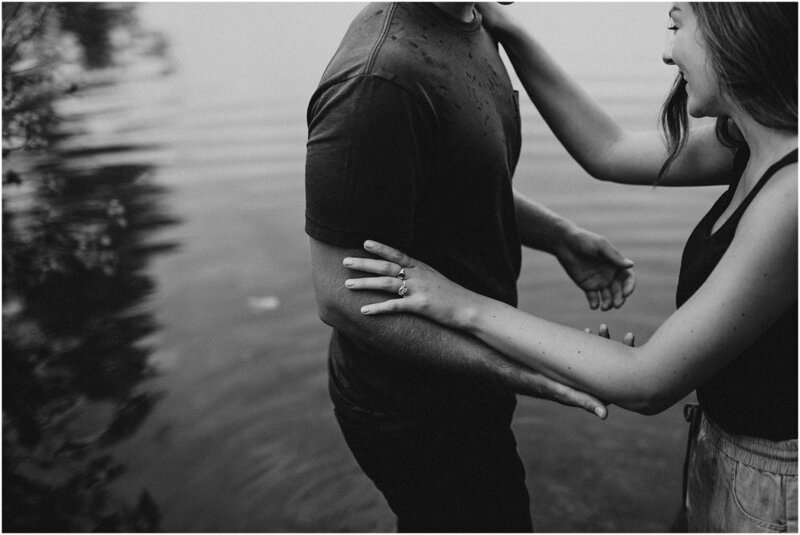 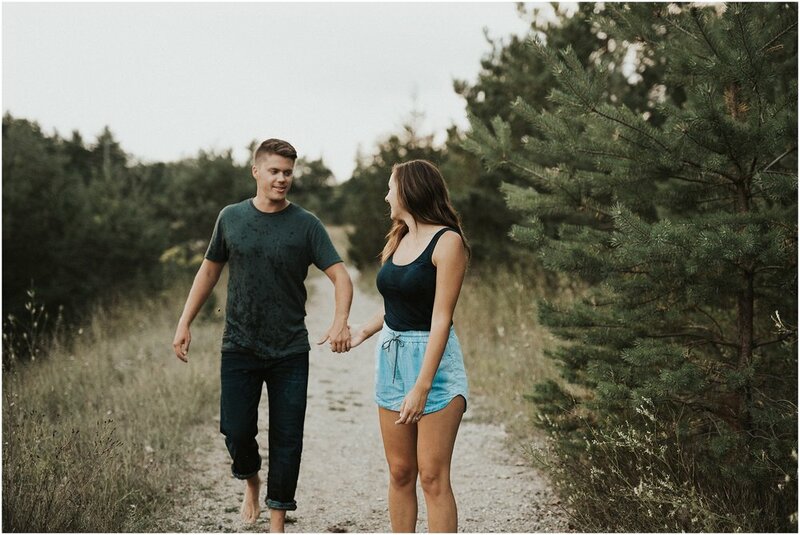 here's some personal favorites from their engagement session!